Life is a like a Cup of Coffee! Home Motivational Stories Life is a like a Cup of Coffee! Be assured that the cup itself adds no quality to the coffee. In most cases, it is just more expensive and in some cases even hides what we drink. What all of you really wanted was coffee, not the cup, but you consciously went for the best cups... And then you began eyeing each other's cups. 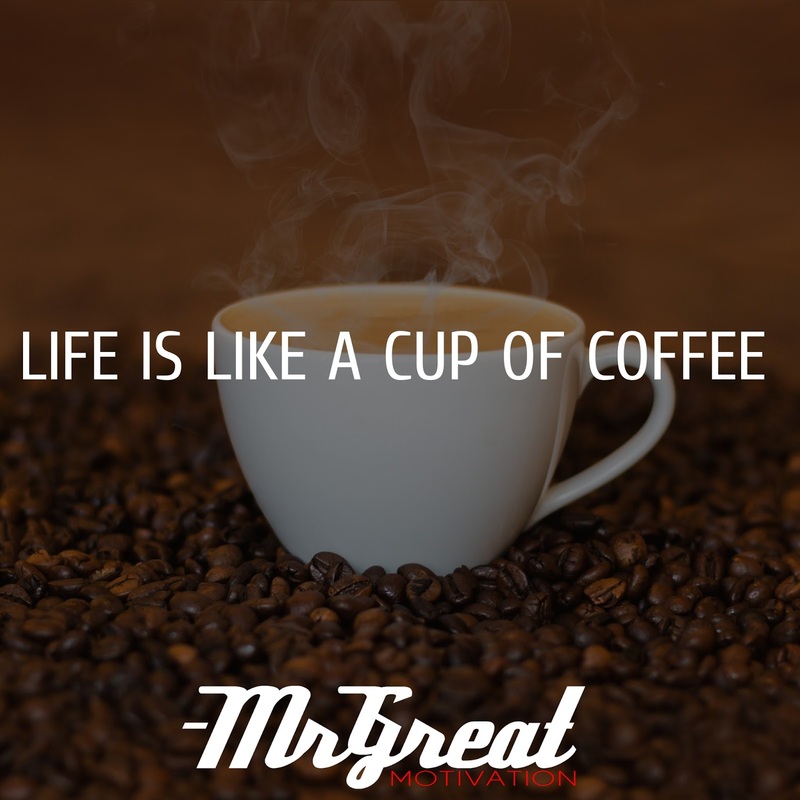 Now consider this: Life is the coffee; the jobs, money, and position in society are the cups. They are just tools to hold and contain Life, and the type of cup we have does not define, nor change the quality of life we live.